For professional grade printing to box up your promotional packages, Box Printing Company has all the right tools to get it done. At Business Image Printing we offer all the tools and resources for you to design and create your very own custom packaging template for your promotional product. 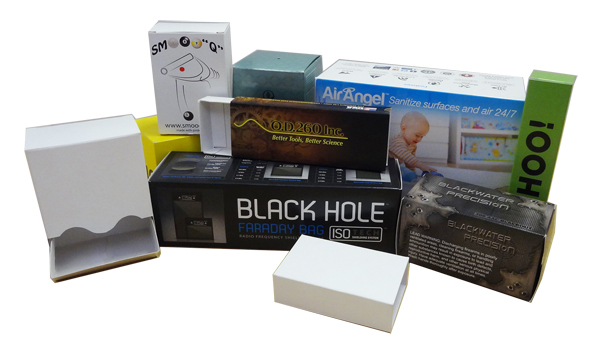 And if you’re not interested in making your own design, we offer tons of options to package all your promotional products such as the multitude of well-received and professionally designed, pre-made templates for you to choose from as well as additional features to go along with your custom packaging. Box Printing Company makes it a point to offer our clients quality and accessible customer service so that you can go through the design process with ease. Using our team of experts and high-quality resources, we’re confident that we can solve all your promotional product packaging needs.